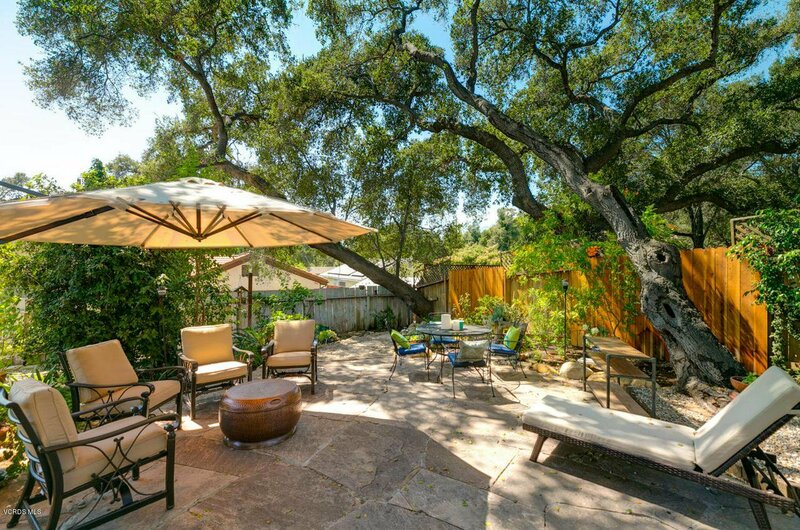 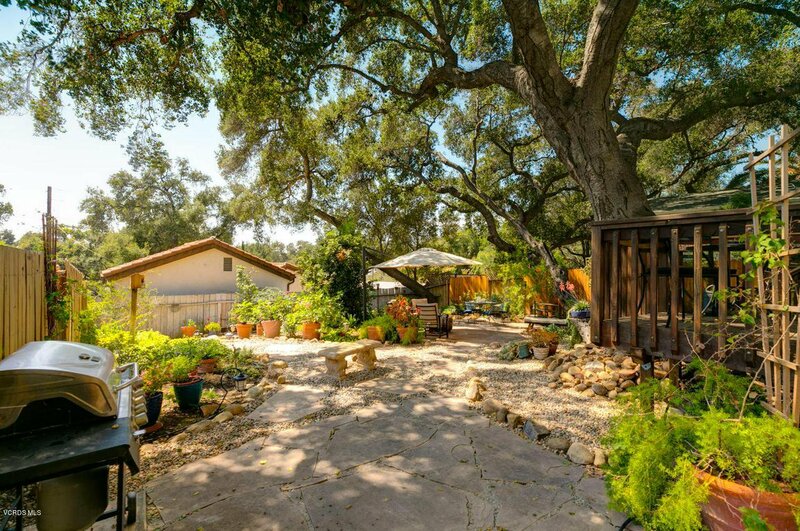 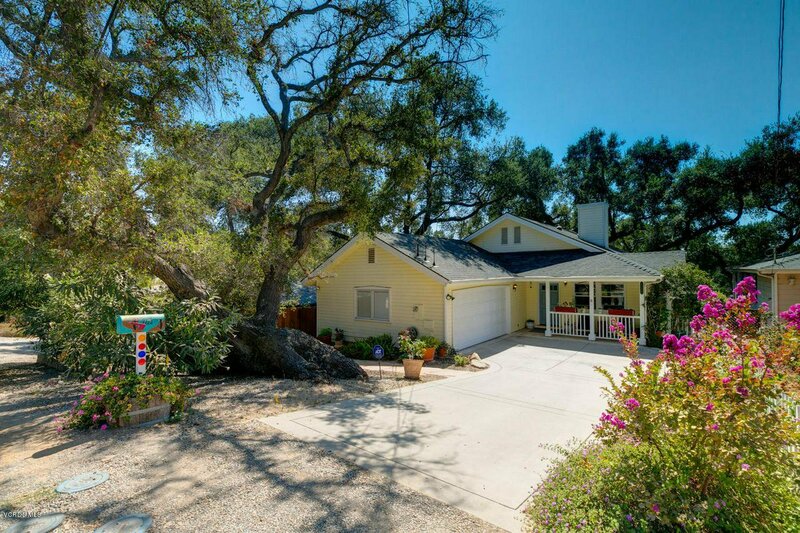 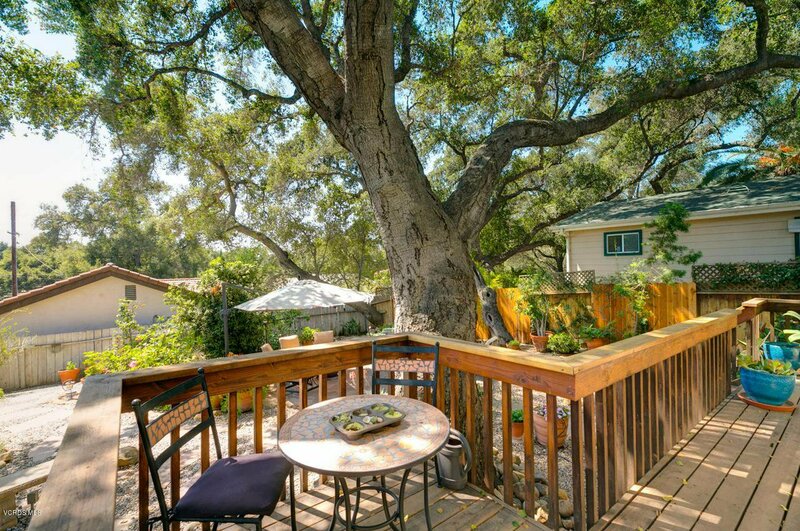 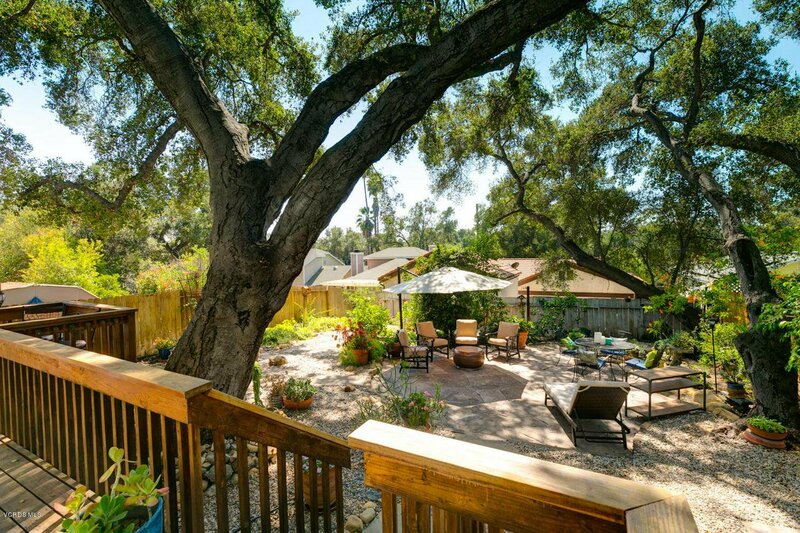 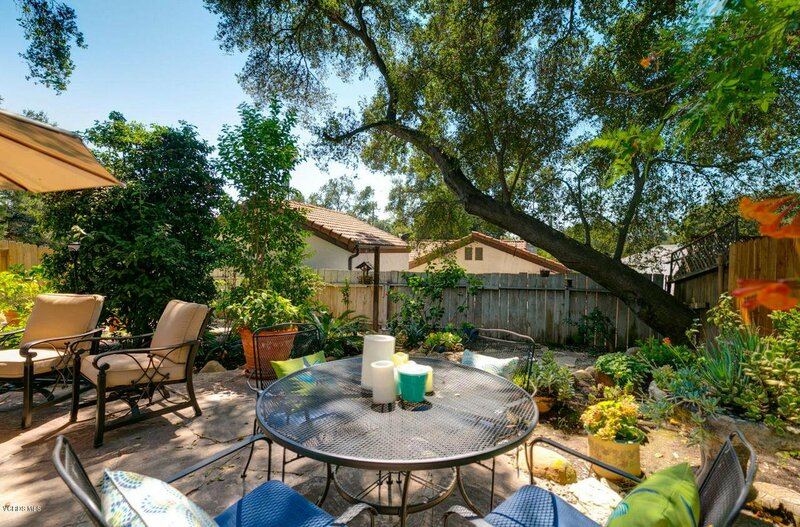 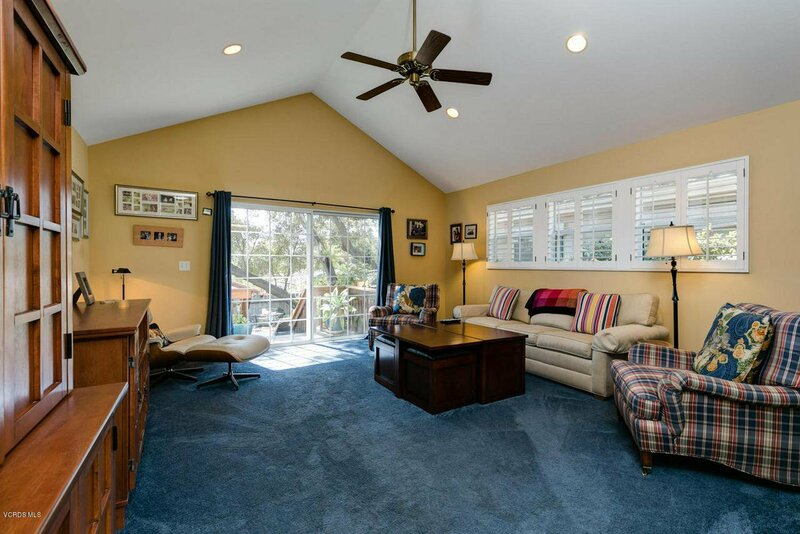 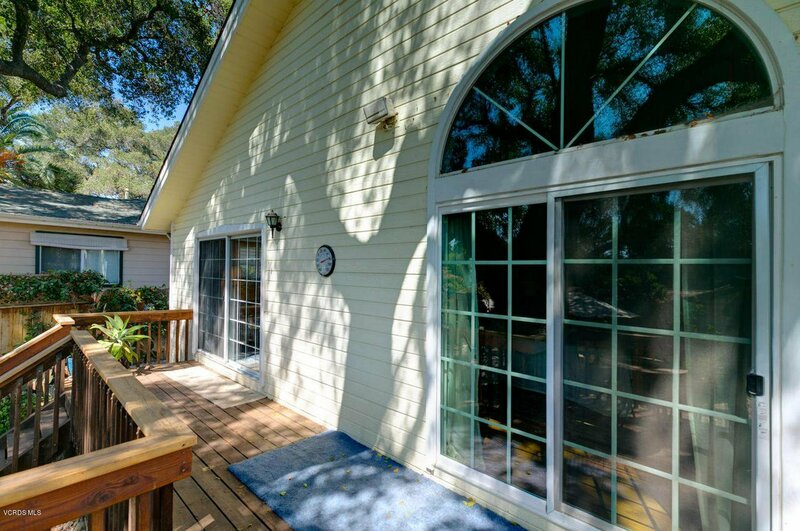 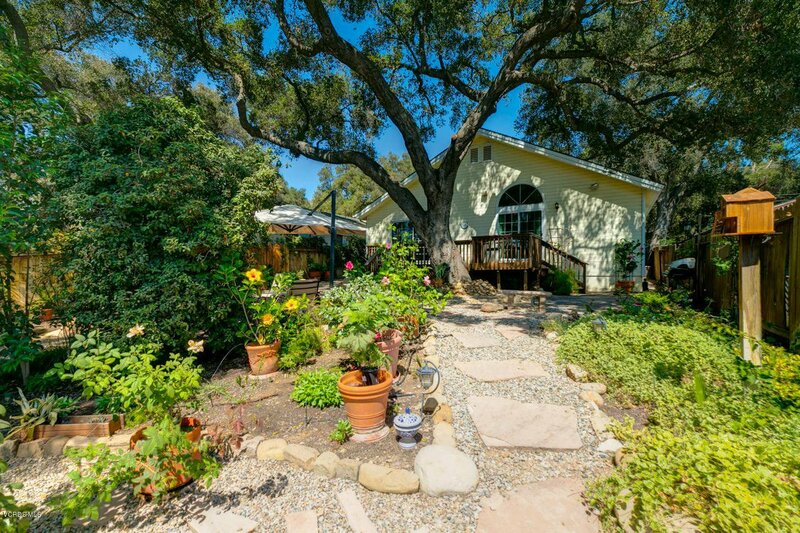 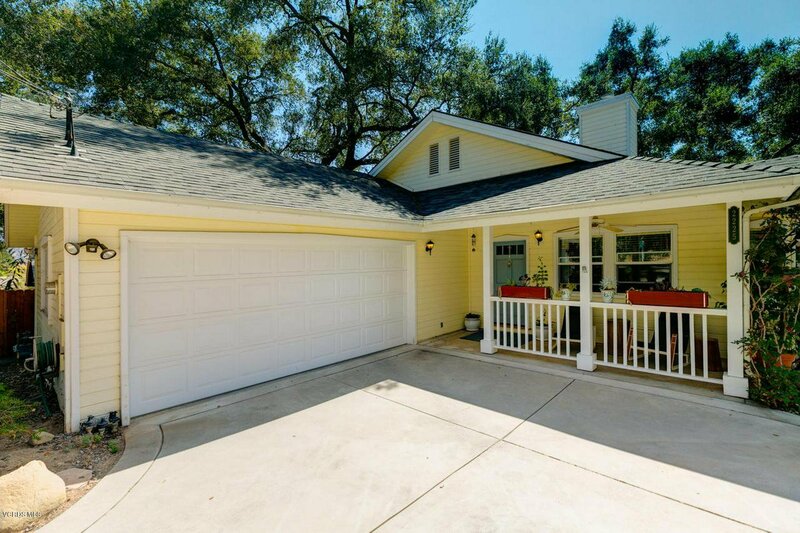 Mature oak trees and gardens grace this homes private back yard with a cozy wood deck and plenty of entertaining areas. 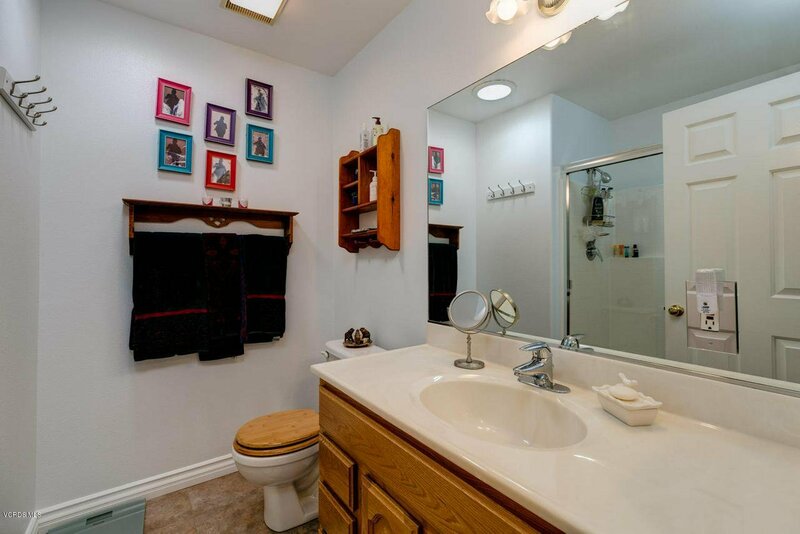 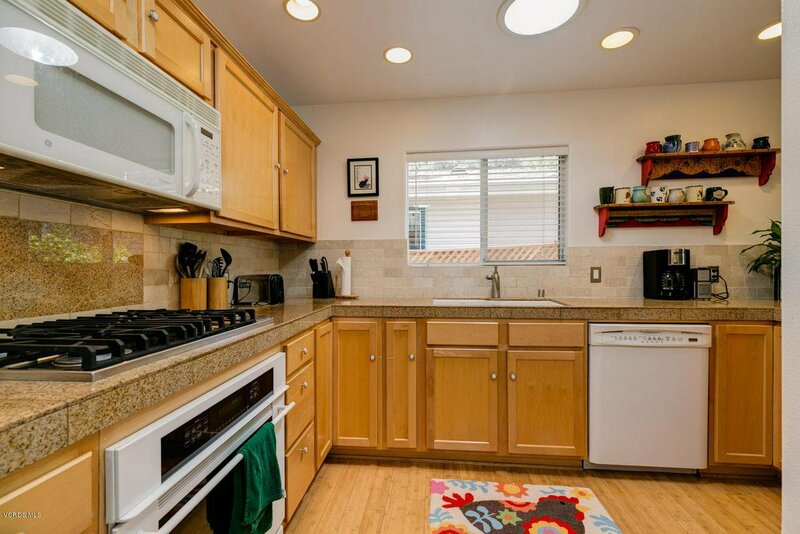 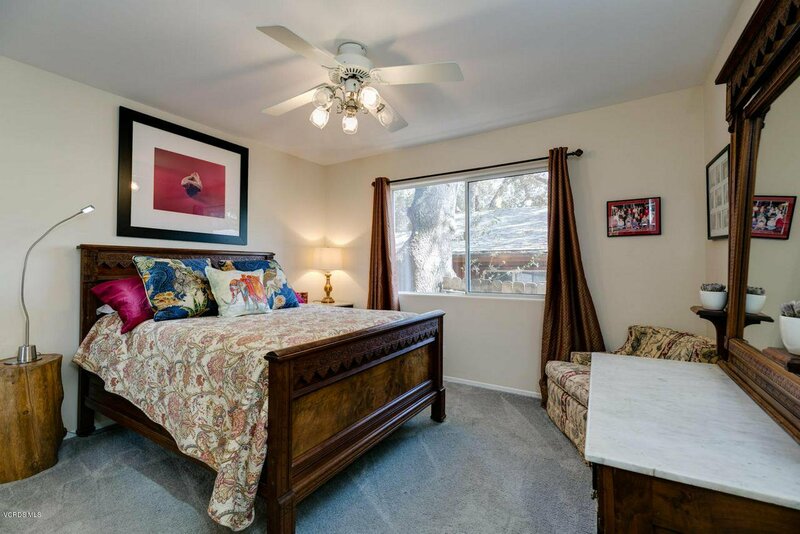 Built in 1997, this 3 Bedroom 2 Bath spacious home is ready to move in! 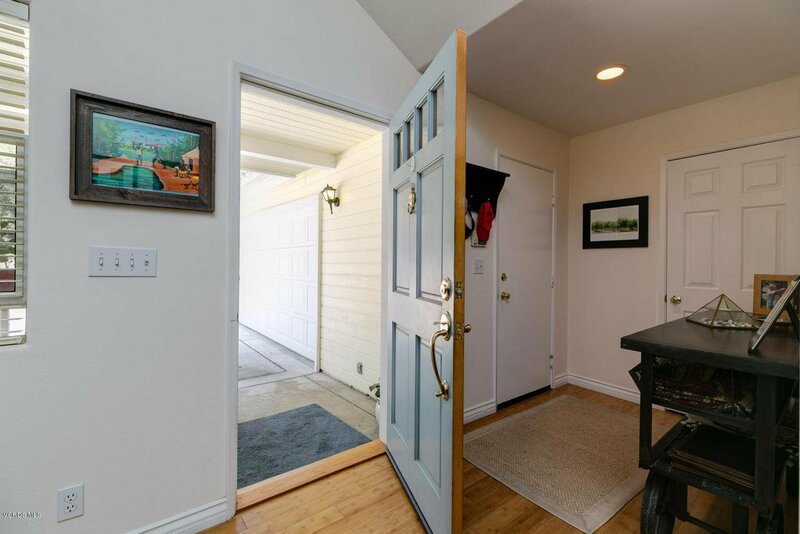 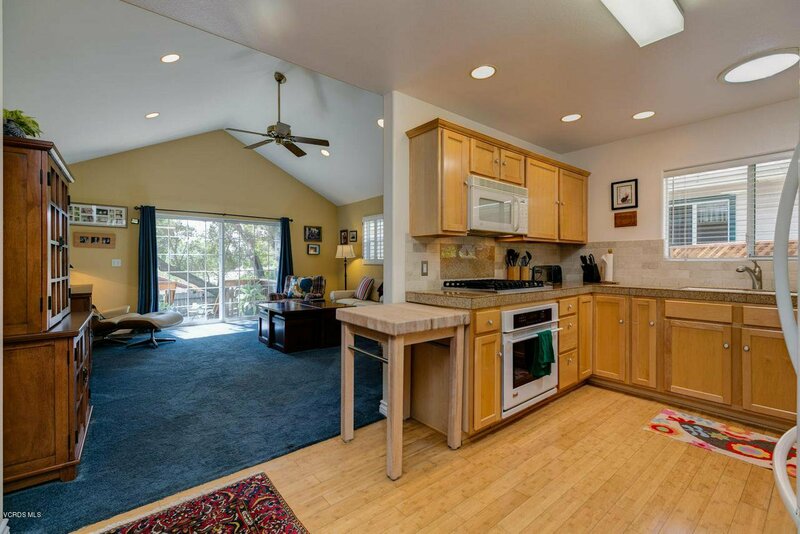 Vaulted ceilings, bamboo flooring, granite kitchen counter tops, separate dining room with a stone fireplace and tons of storage in the oversized 2 car attached garage. 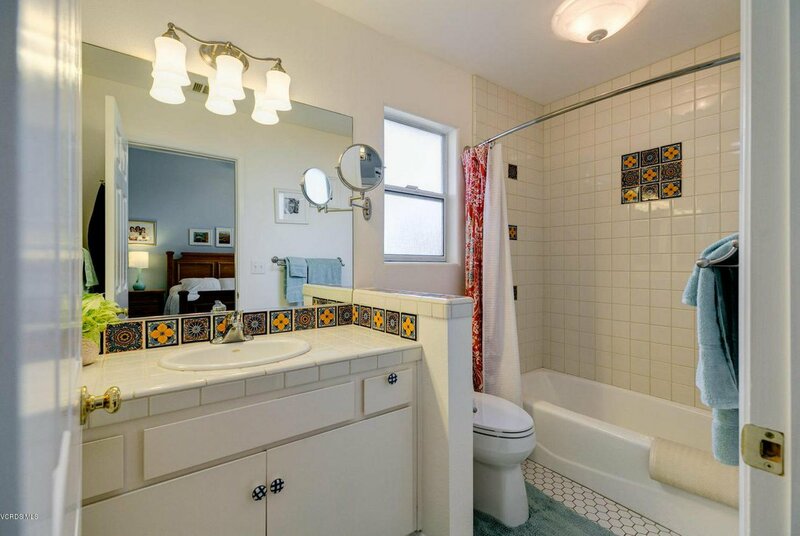 The generous master bedroom and bath showcase custom tile work and shelving. 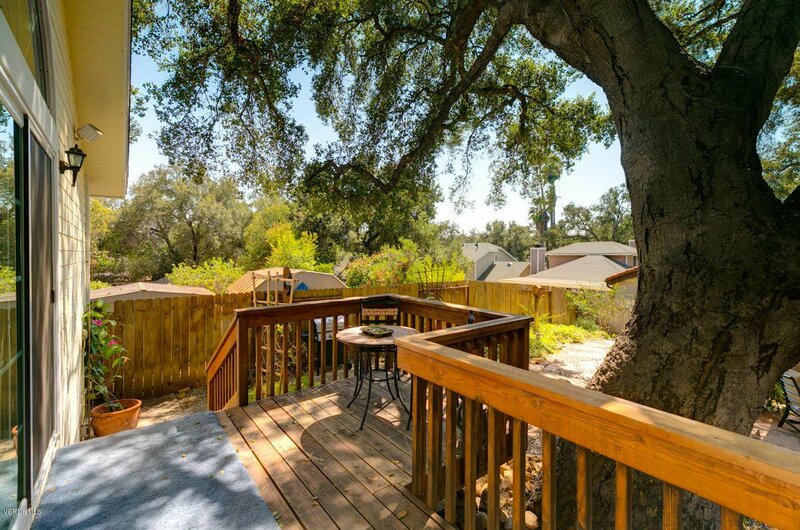 Additional amenities include a walk in closet and a new slider that leads to the outside deck - perfect for you're morning coffee. 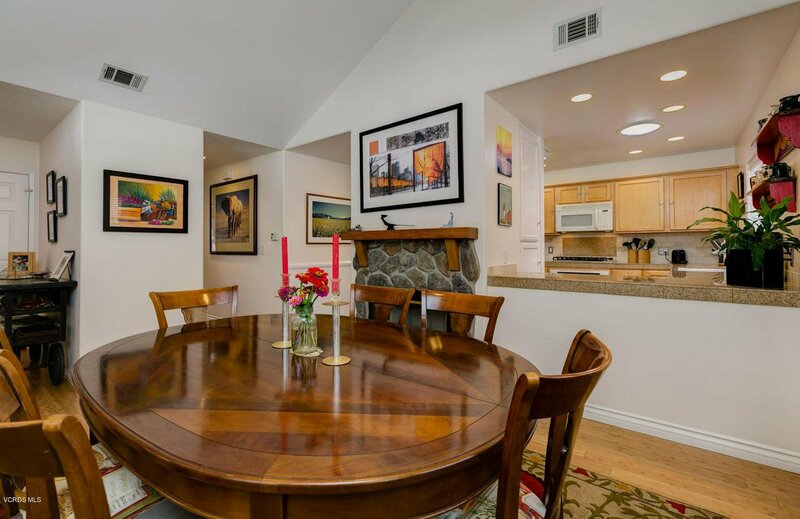 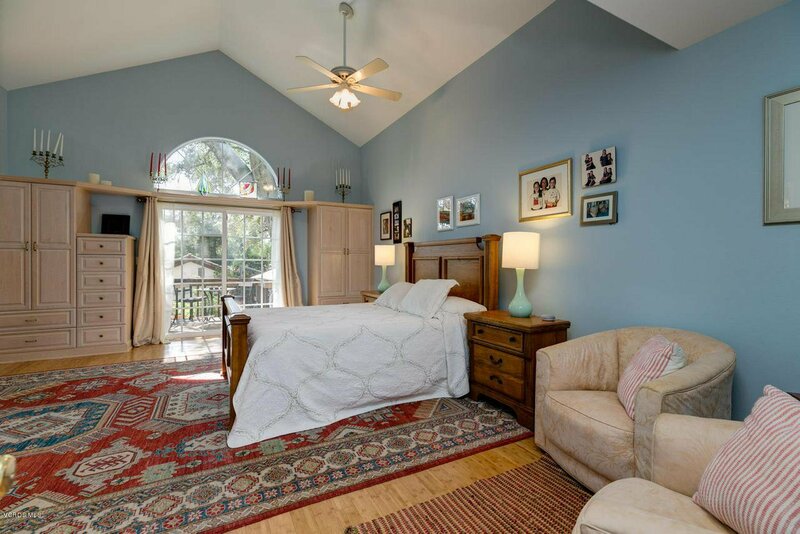 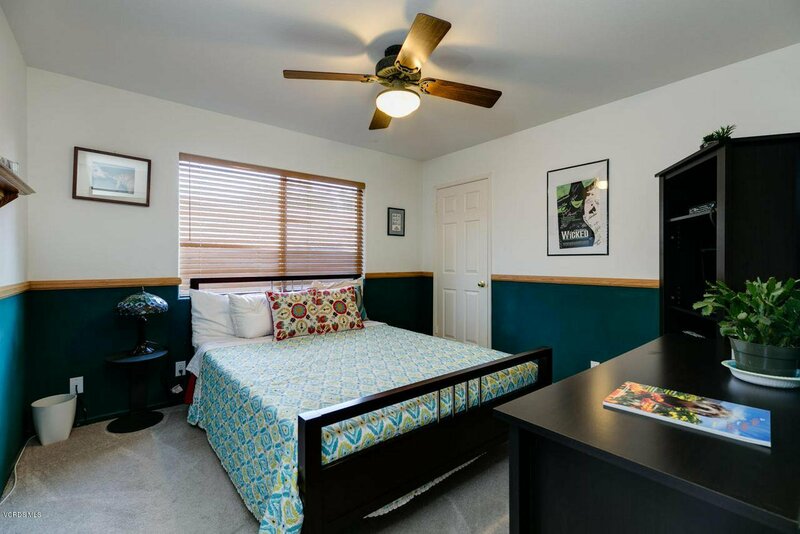 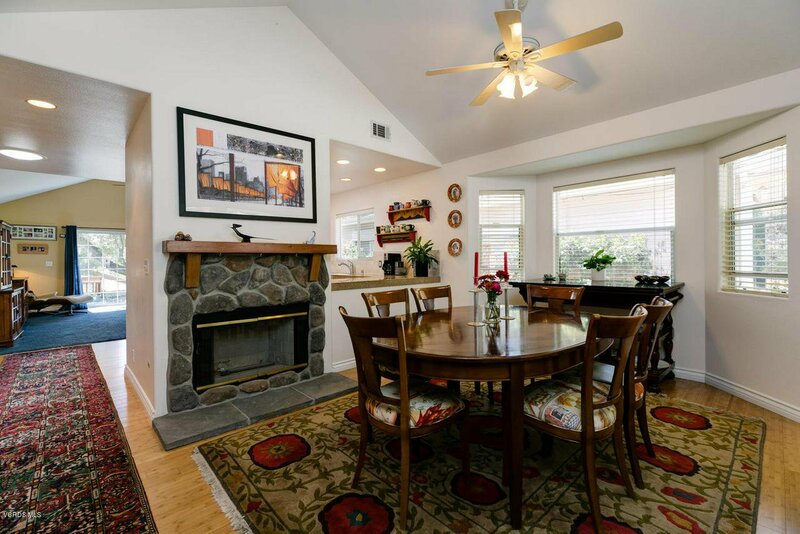 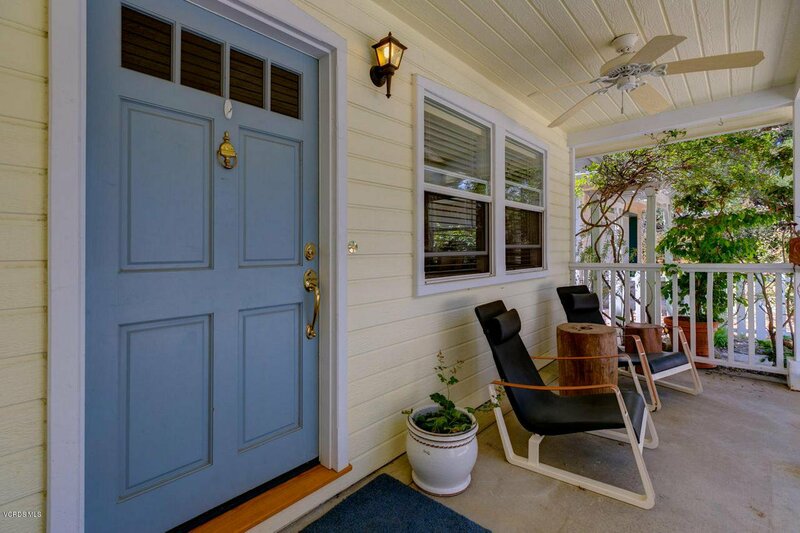 Thoughtfully cared for this home is ready for you!